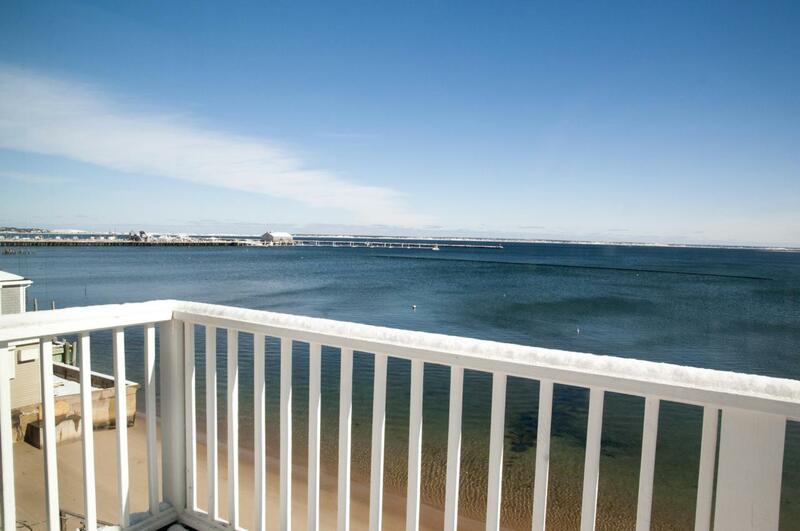 167 Commercial Street U4, Provincetown, MA 02657 (MLS #21901077) :: Rand Atlantic, Inc.
For the discerning Buyer, this waterfront, tri-level townhouse will tick the boxes with its style, convenience and comfort. Located in a smart, west end waterfront complex across from Joe Coffee and a short walk to fine and fun dining, shopping, nightlife and the fast ferry, this property is sited at the waterfront part of the complex for maximum privacy. 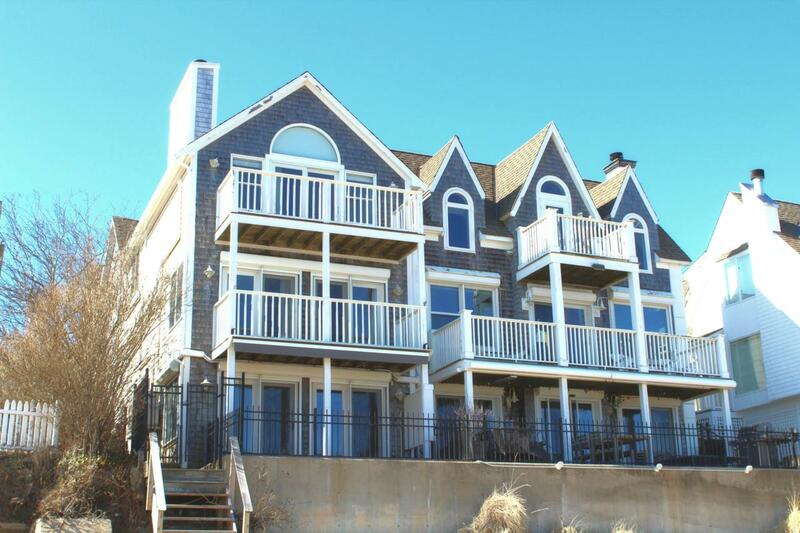 You'll enjoy entertaining on two levels of this home with a handsomely designed chef's style kitchen, an adjacent living/dining room and waterfront deck on the lower level and a spacious living room with rich wood flooring, Bayfront deck, foyer and half bath on the main level. Each of these two levels has a sleek wall mounted fireplace to add to the ambiance. 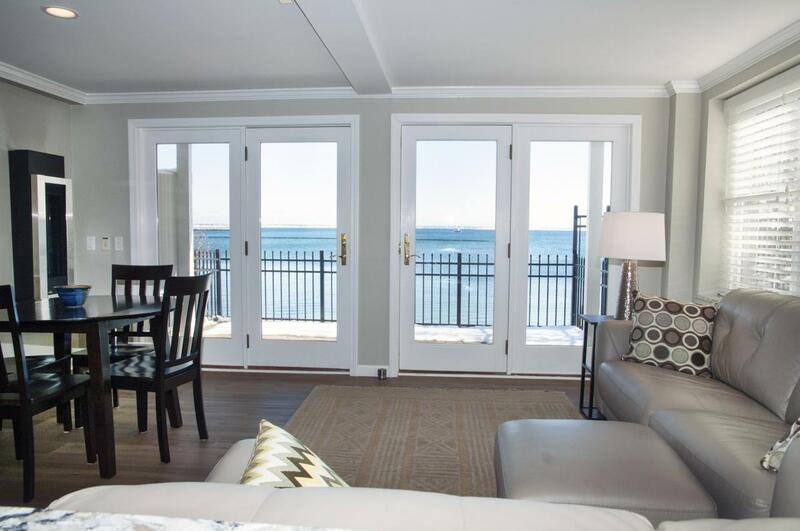 The top floor main bedroom suite will take your breath away.Bathed in light with spectacular Bay and Marina views, cathedral ceilings, wood flooring, custom built-ins and a stunning walk-in Shower with vaulted ceiling, you'll never want to leave. A second bedroom, also ensuite, is perfect for guests or use as a den or office making the top floor a private escape just for you. 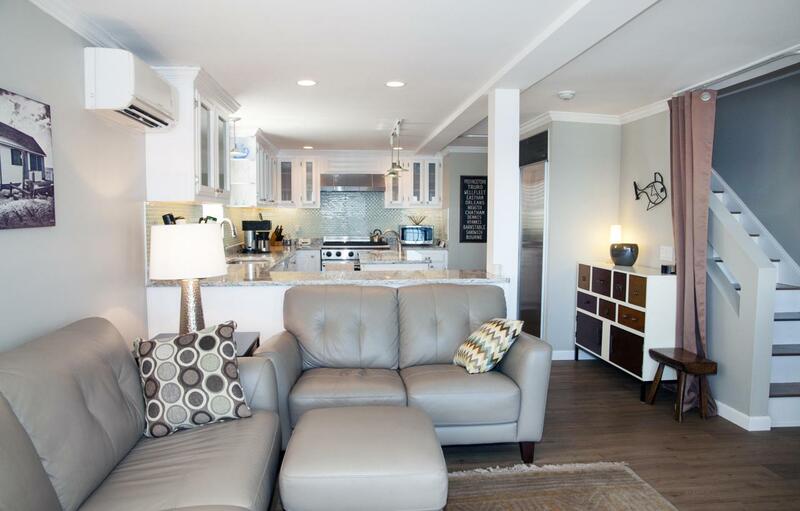 Your dog will enjoy the exclusive use dog run along the western side of the condo and you and your guests will enjoy the exclusive use stairs directly to the beach. AC and garage parking with direct entry ensure your complete comfort.